6:00 p.m. Meeting of Giants. 20 Years of Sidru and Susanna. In the Parc del Colomer. 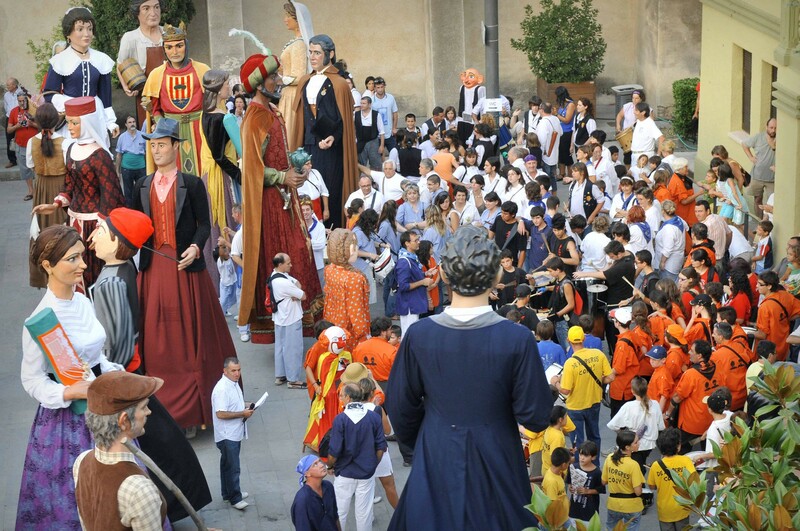 6.45 pm Cercavila de Gegants, through the streets of the town to Plaça Catalunya, with the Hostalric groups, Teresa Altet de Rubí School, Sant Esteve de Palautordera, Pineda de Mar, Alella, Lloret de Mar, Calella and Santa Maria de Palautordera .